Taiwanese director who first received attention for his 2000 fantastical action film Crouching Tiger, Hidden Dragon. He then went on to win Academy Awards for Best Director for his work on the American films Brokeback Mountain and Life of Pi. 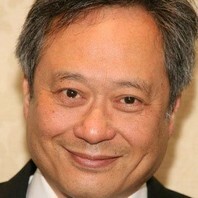 How much is Ang Lee worth?